Don't be hassled by the problem of moving! Life is too short and already too stressful to have to deal with the pressure a move can cause. 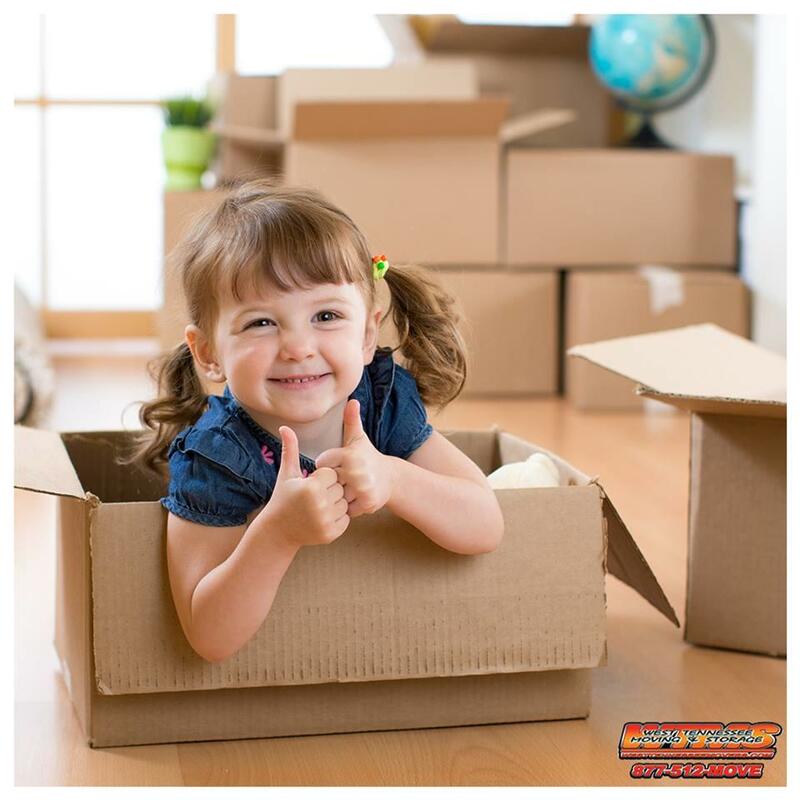 Sourcing packing materials, crating your belongings, and finally unloading them across the town or state - it's a lot! 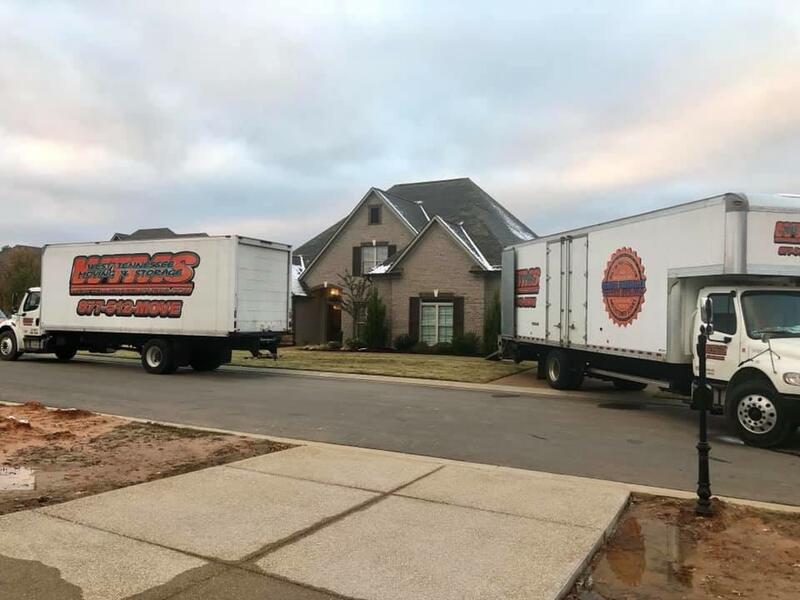 Whether you just need to go 1 mile or 1,000, we are your premier professional moving company in Tennessee! 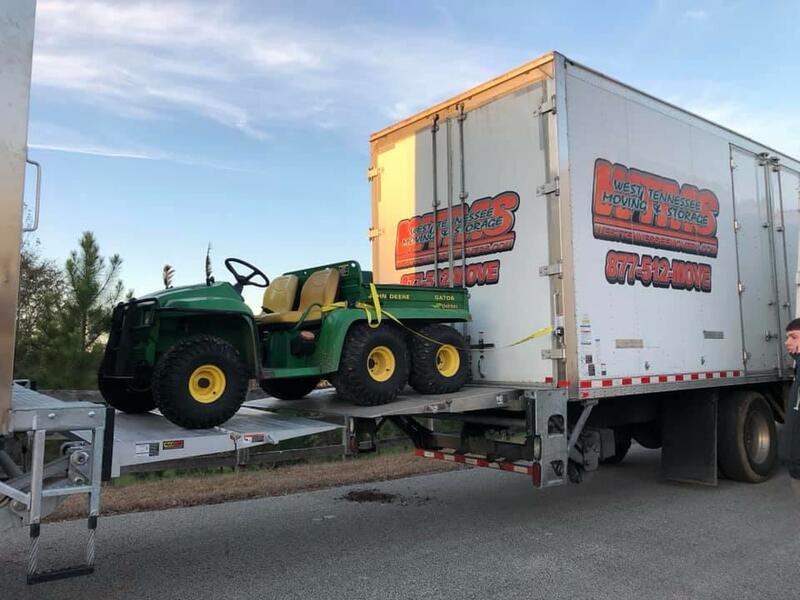 So next time you move - whether you're a small or large family, or even a small or large business, we have the tools and resources to make your transition the best move you'll ever make! 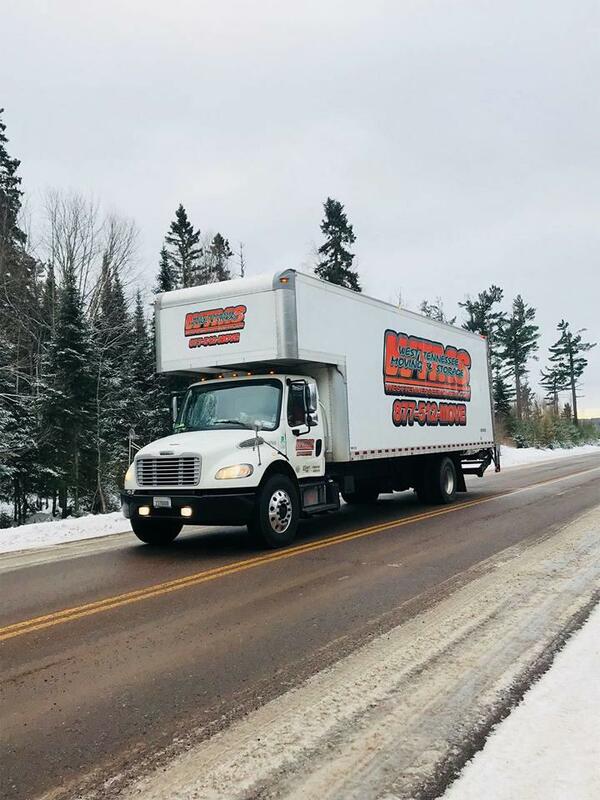 Call or visit us today to see how we can make your next move go smoothly. 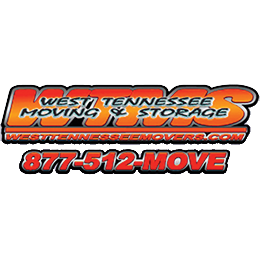 Currently there are no reviews for ' West Tennessee Moving & Storage LLC '.